The following forms are designed to help us work together and in line with legal requirements of course! All private clients other than ARVIGO® THERAPY clients must submit this completed form before the session begins. It collects your informed consent, personal data, and health history, as required by law. This also assists with knowing what areas to focus upon in your session. The form collects important data specifically for Arvigo Therapy Sessions: informed consent as required by law, health history, chief complaint description, personal contact information. This form may help you clarify your goals for your overall health and vitality, including our time together. 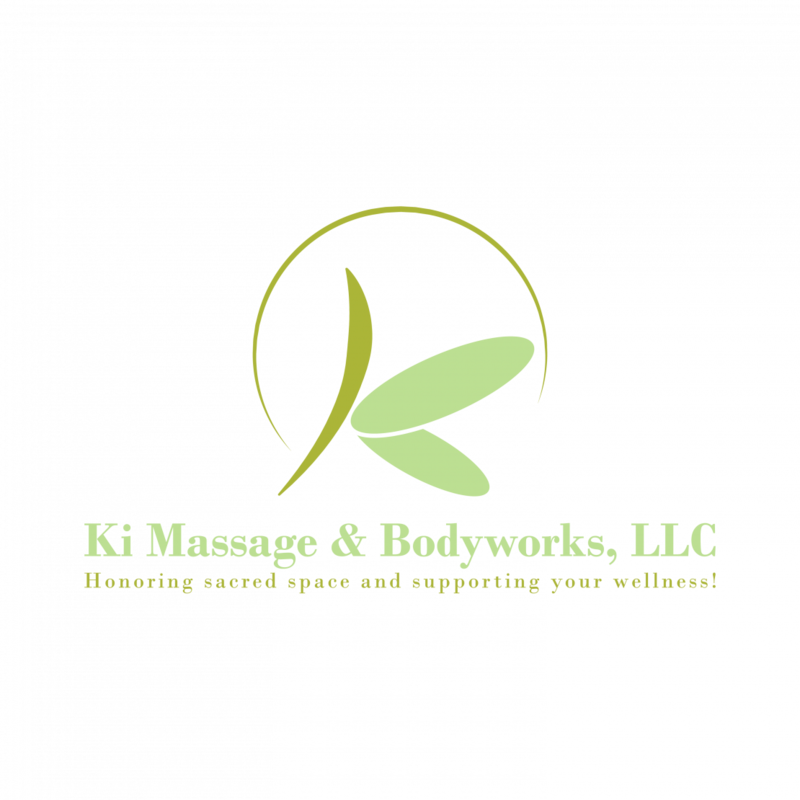 If you'd like to set up a Corporate - Workplace Massage for your company as a one-day event or regularly scheduled massage days, this agreement will get the affirm our plan once all the items are in place as agreeable terms. The agreement is available once logistics are coordinated. We are ready when you are! Questions? Call Now!